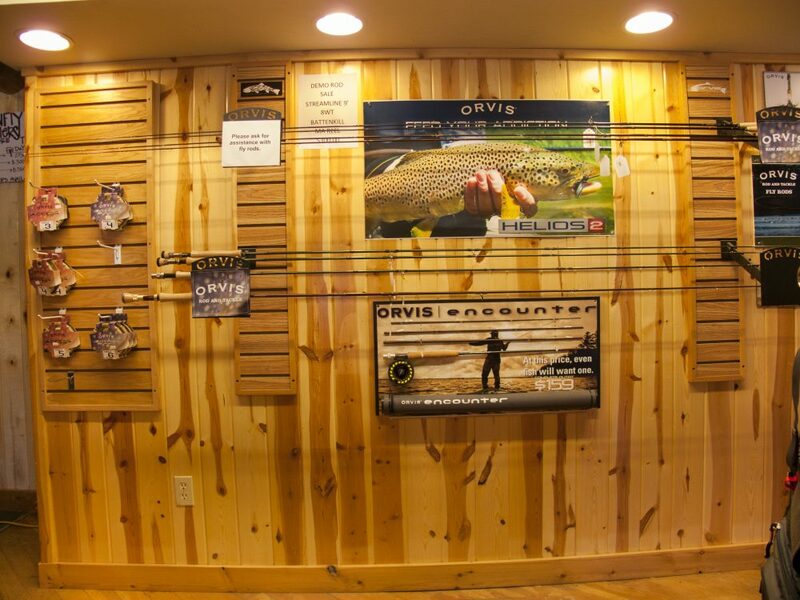 Willowfly Anglers is a full-service fly shop and Orvis Endorsed Outfitter based inside Three Rivers Resort. 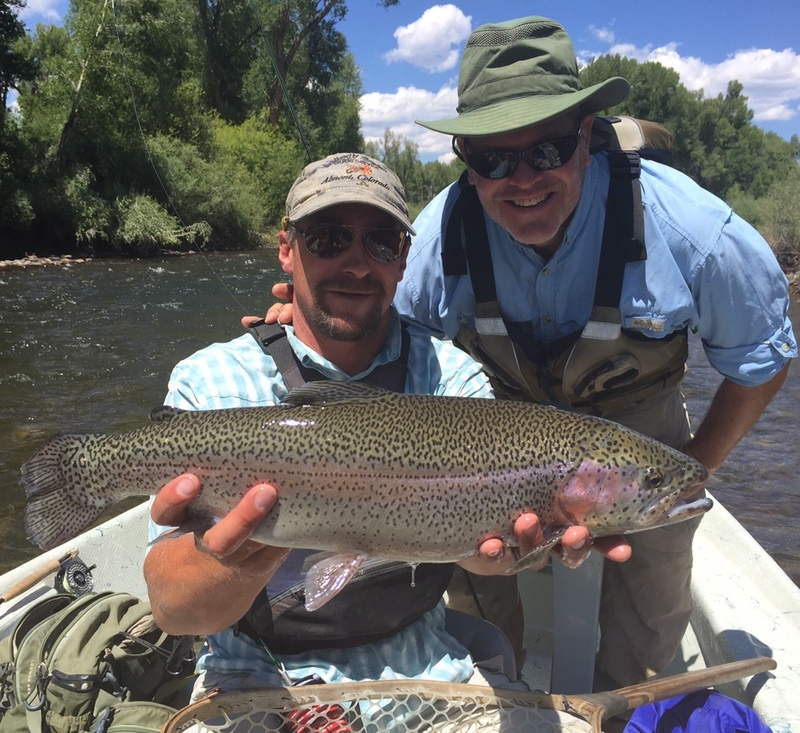 We offer half and full-day guided fishing trips for all levels of anglers. Choose from a walk/wade trip or a more advanced float trip. Avoid the crowds on one of our beautiful private leases. Visit our shop for the best service and advice in the valley. 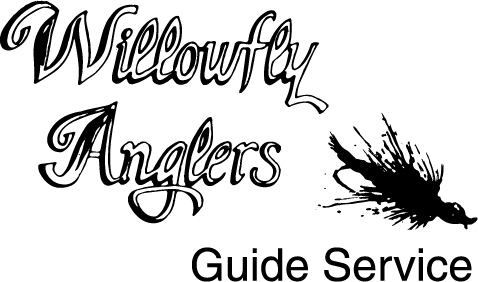 We offer a variety of gear, tackle, clothing and rentals. In business for over 30 years, we know where the fish are!